Martina holds a degree in education and has a long-standing background as a teacher in primary education. 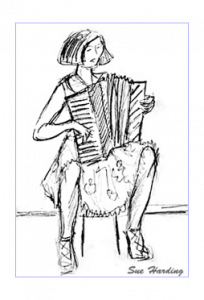 She currently tours her lovingly developed musical language learning program worldwide in primary schools with great success. The songs were not only sung in the classroom and assembly but also in the playground and at home. No more encouragement did Martina need to continue writing more and more catchy tunes and lyrics for almost every primary curriculum topic. 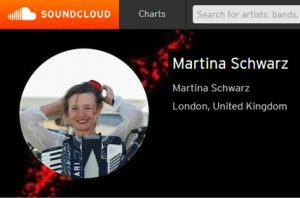 Martina was delighted to collaborate with the Goethe-Institute London and have her ideas beautifully produced in the form of two language learning songbooks and CDs, “Learn German with Songs” and “Learn more German with Songs”. Martina has been touring her songs in the UK and all over Europe. She also offers her language learning program for French and English as a foreign language.